Are you ready to #LoveYourEyes to help cut sight loss? 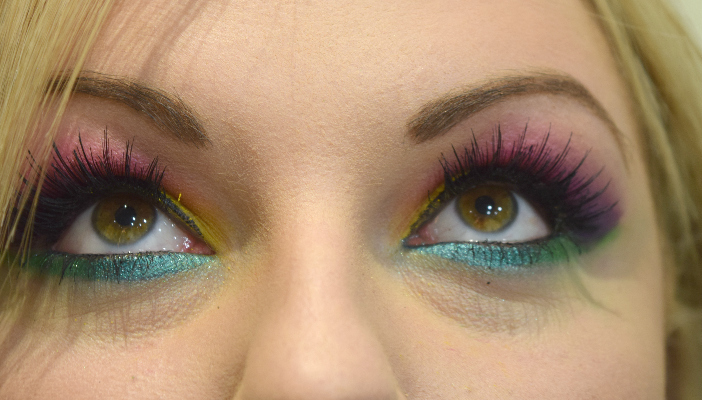 We want you to showcase your finest eye make-up look. You can brave colourful face paints, create cat flicks or don festival-inspired glitter! Dress them up, strike a pose and snap those peepers with your camera or smartphone! Once you’ve taken your #LoveYourEyes selfie, post it on Facebook, Twitter or Instagram, with the hashtag #LoveYourEyes. Nominate your friends, family or colleagues to take part too and help us to spread the word! Text EYES to 70007 to donate £3 to #LoveYourEyes and help us to beat avoidable sight loss! 4. Follow and be inspired! Head to RNIB's Facebook, Twitter or Instagram profiles to see our fave #LoveYourEyes selfies and get inspired for your next selfie! We asked fashion and beauty blogger Emily Davison from Fashioneyesta to get involved in our #LoveYourEyes campaign. She gave us her thoughts on how learning to use eye make-up empowered her as a young woman growing up with a visual impairment. Our top eye health tips to help you #LoveYourEyes! How to make your #LoveYourEyes selfies accessible! How to take your own selfie for #LoveYourEyes! 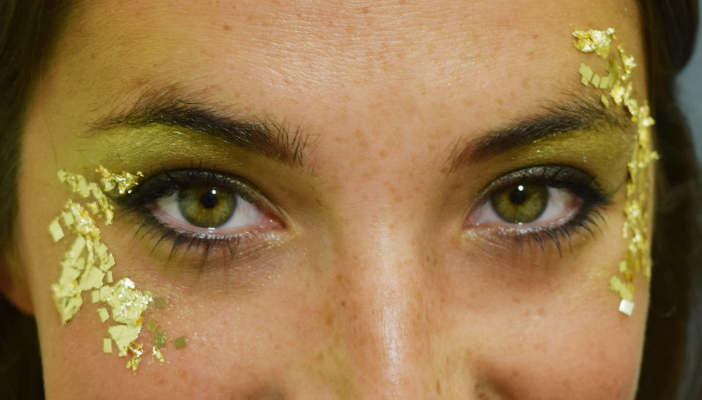 Love Your Eyes and win some L'Occitane goodies! Our friends at L’Occitane have given us some prizes to support our #LoveYourEyes campaign! Find out now how you could win one of 4 L'Occitane goody bags while helping raise awareness about eye health! Read the text to donate terms and conditions.